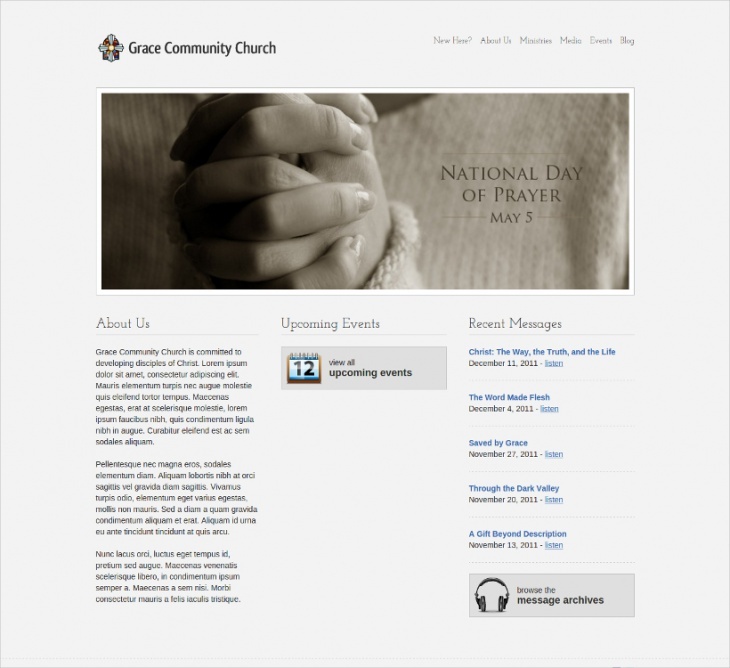 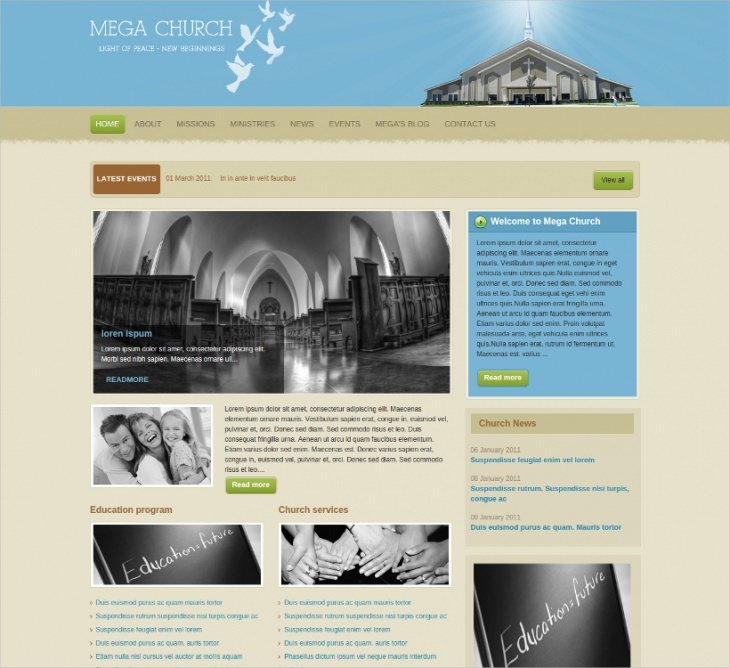 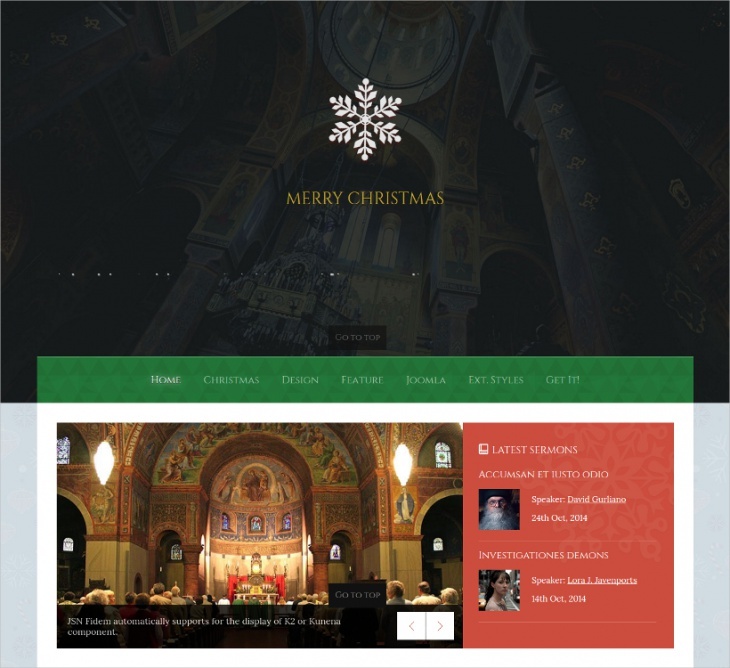 If you are looking for free Church website templates then here you can find a large collection. 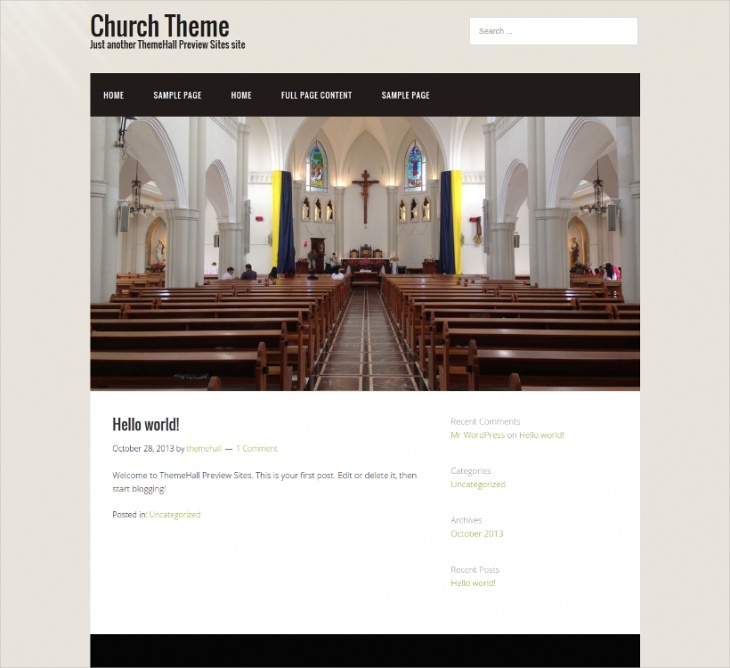 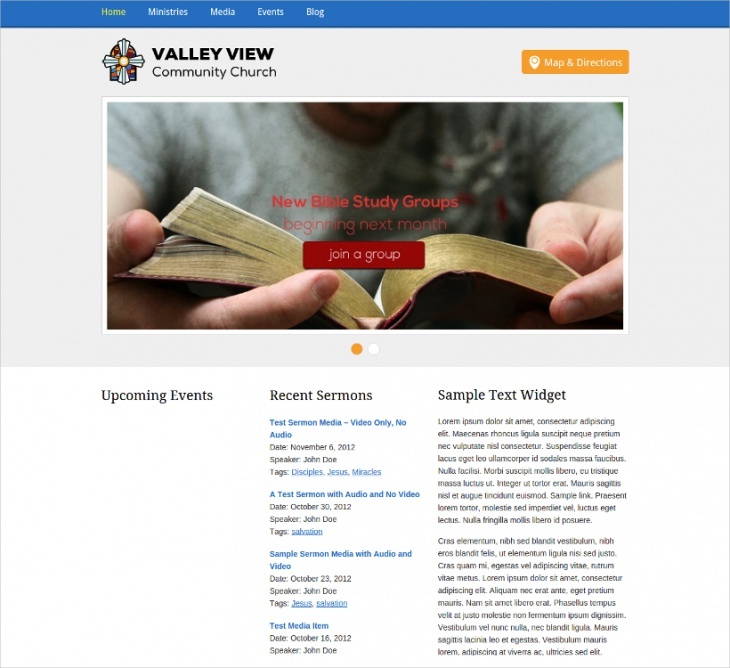 From religious point of view, the free church website templates are excellent because these help you to create a high quality religious site. 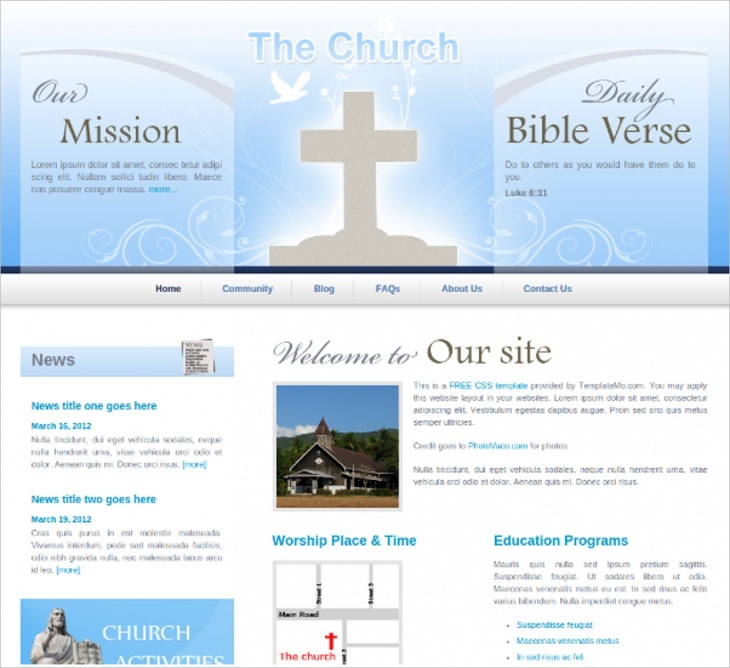 Most of these templates are html based, and their coding and encoding is very easy. 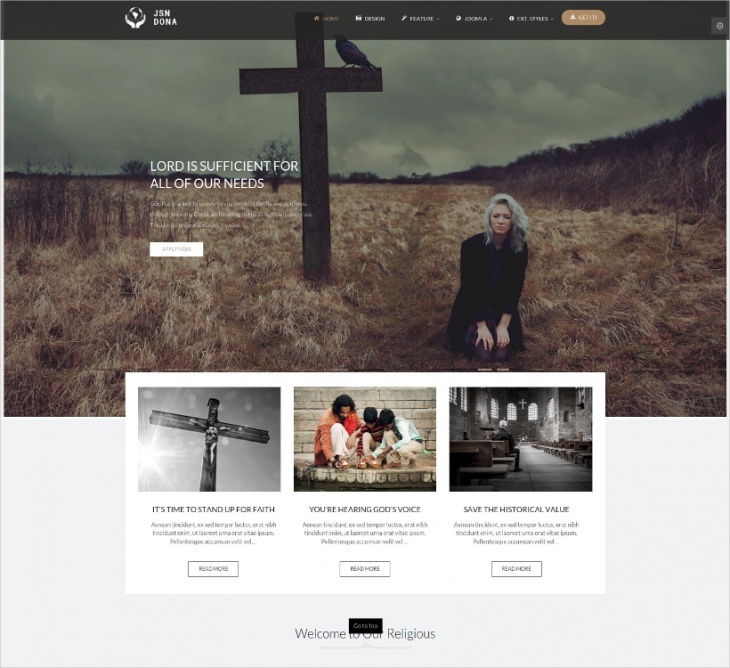 There are some charity templates too. 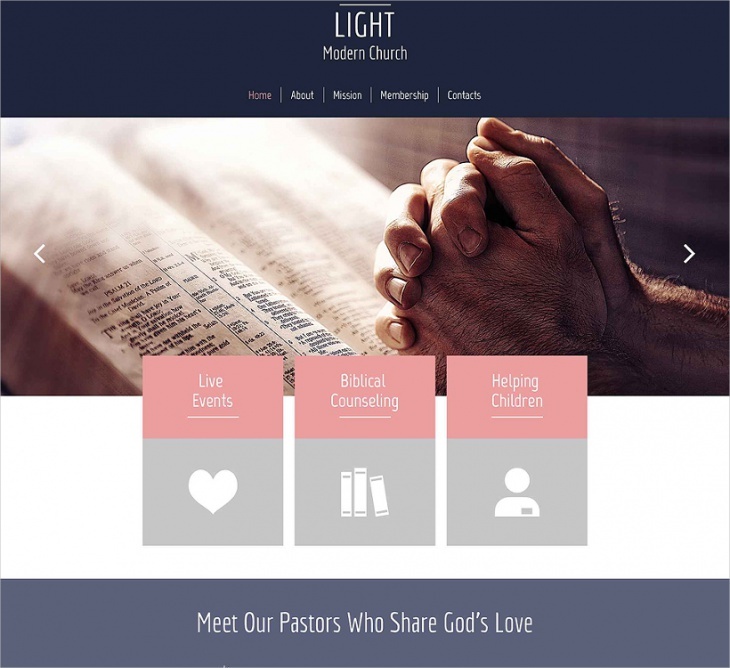 Mostly the church website templates are simple yet unique in colors. 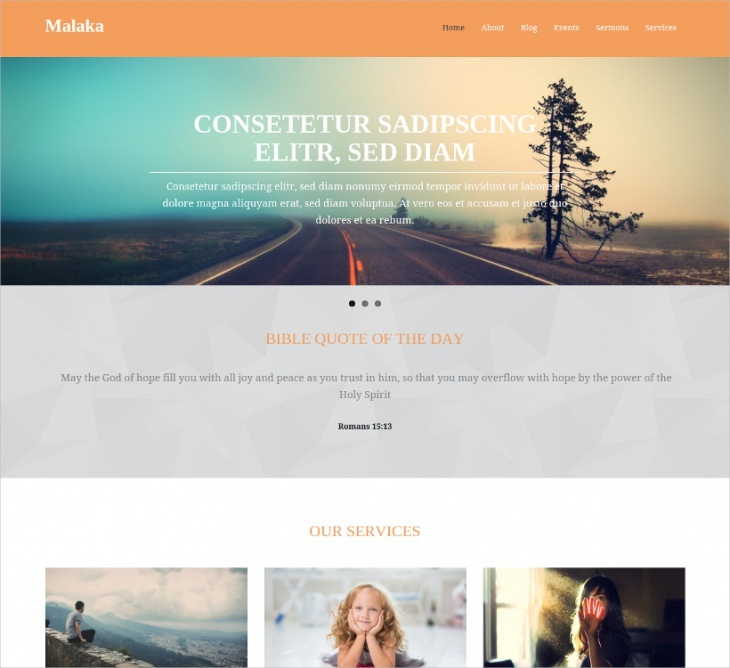 These come with a lot of options, giving you chance to give modern day look to your wordpress, drupal, joomla, magento, moto cms site or blog. 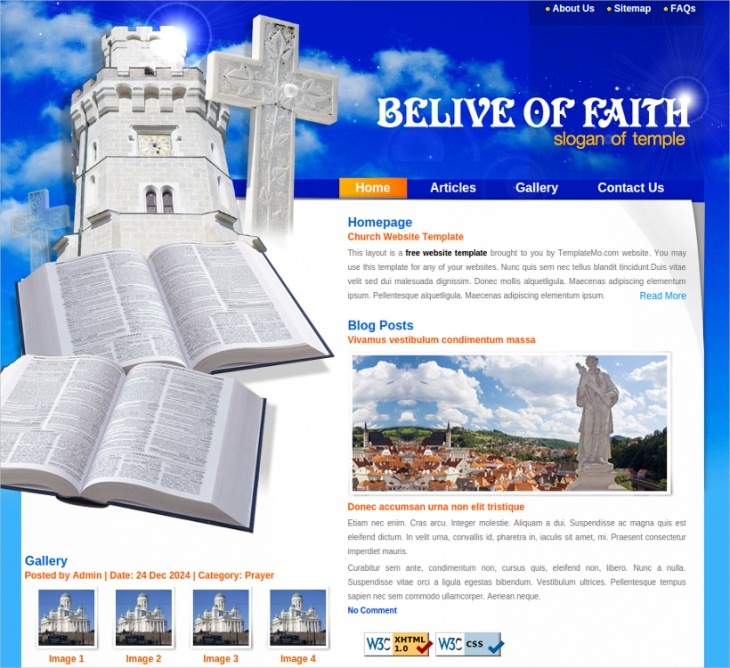 Do not forget to give any of them a try for an amazing experience.